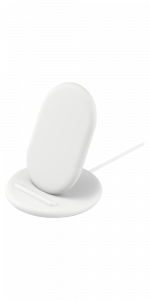 Charge your wireless charging smartphone with the Belkin 7.5.. Read MoreW Wiress Charger. Works with the iPhone XS, XS Max, X, 8 and 8 Plus. 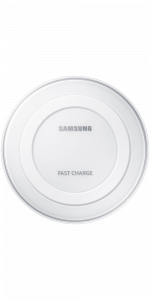 If you want quick, convenient charging for your Samsung pho.. Read Morene, then you need the Samsung Fast Wireless Charger. 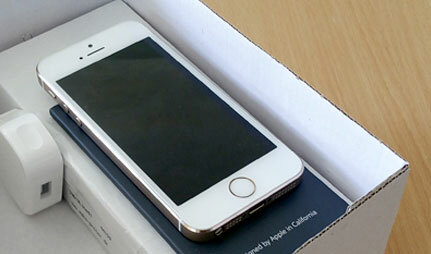 It has fast charging technilogy to boost your phone power. The curved design and ambient LED lighting looks great as well. 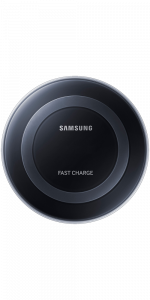 If you want quick, convenient charging for your Samsung phon.. Read Moree, then you need the Samsung Fast Wireless Charger. It has fast charging technilogy to boost your phone power. The curved design and ambient LED lighting looks great as well. Charge your Pixel 3 or Pixel 3 XL wirelessly, view photo al.. Read Morebums whilst charging, and wake up or go to bed peacefully with Google Assistant technology. Tired of fiddling with wires and charging ports? 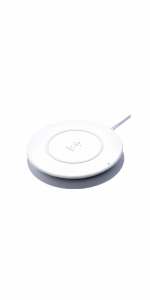 Quickly and.. Read More easily charge any Qi-enabled device with this wireless charging pad from Belkin. 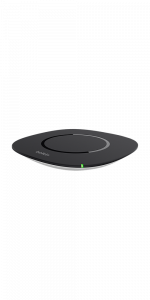 Forget wires with the Goji wireless charger pad. 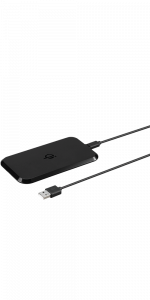 Plug your c.. Read Moreharger into the wall, and power up any compatible device on the sleek charging pad.